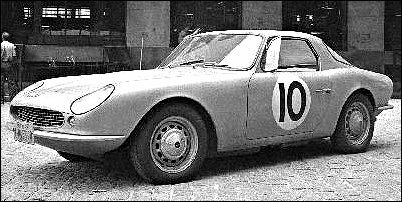 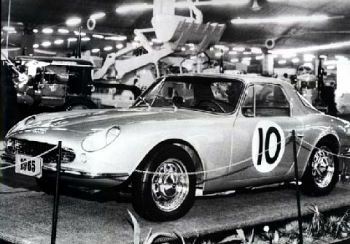 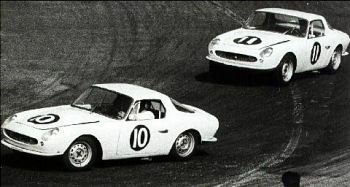 The Auto Union 1000 has found a new home in Brazil. 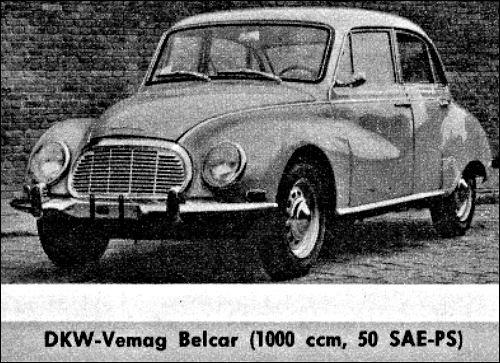 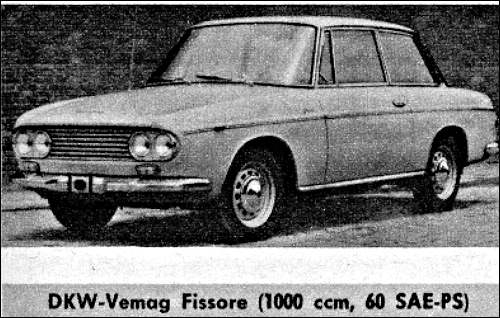 There is the four-door sedan and the Universal, as well as a new model with a body designed by Fissore. 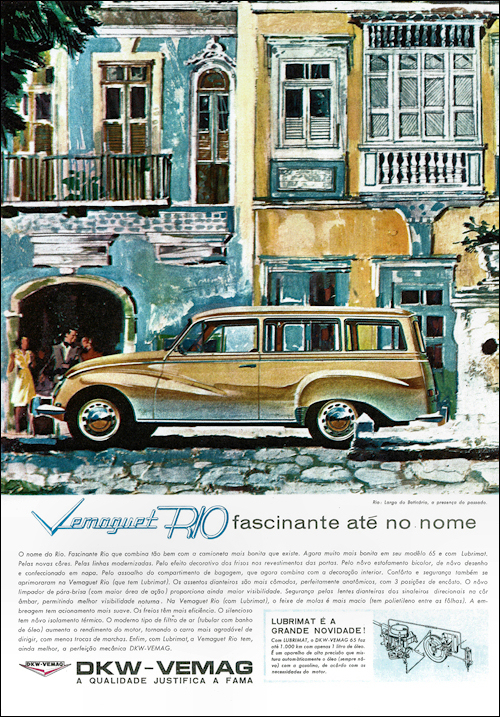 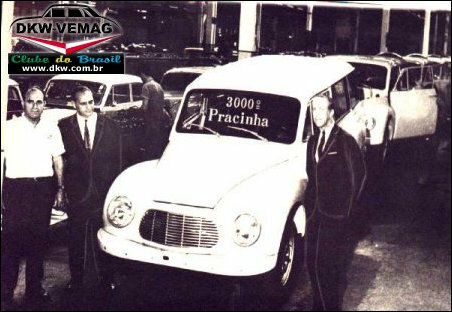 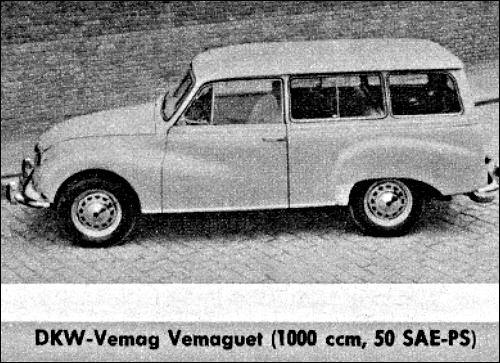 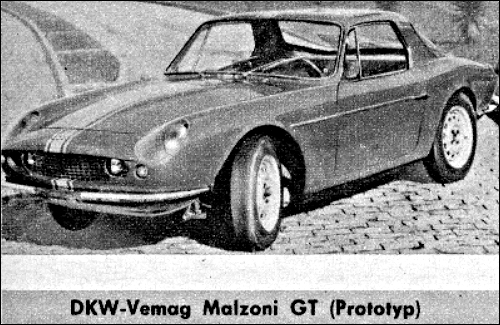 The new Pracinha is a cheaper version of the estate car Vemaguet.